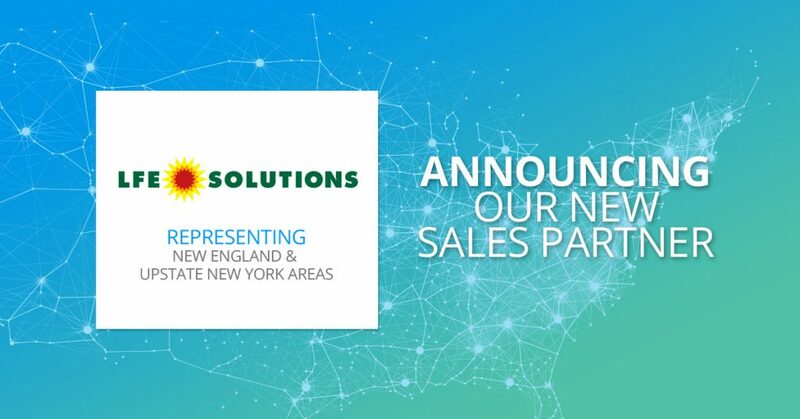 SENSORWORX is proud to introduce LFE Solutions as our new Sales Partner and representation for the New England and Upstate New York Areas. LFE will provide SENSORWORX with targeted sales coverage and unbeatable service in those areas. “We are ready to grow the SENSORWORX brand and bring sensors back to the United States. The group at SENSORWORX have been amazing and we have the utmost respect for what they can bring to the table,” says Rob Quintal, President at LFE Solutions. Additionally, LFE is part of many national organizations that cater to the Lighting Retrofit and Performance Contracting Market. Their targets use controls daily and rely on LFE to guide them in the right direction. “We are extremely excited to have such a great group of individuals representing the SENSORWORX brand of products. Rob Quintal and his team are ready to hit the ground running and have a great complimentary product line to help SENSORWORX succeed in their market,” says Josh Bond, Vice President at SENSORWORX.